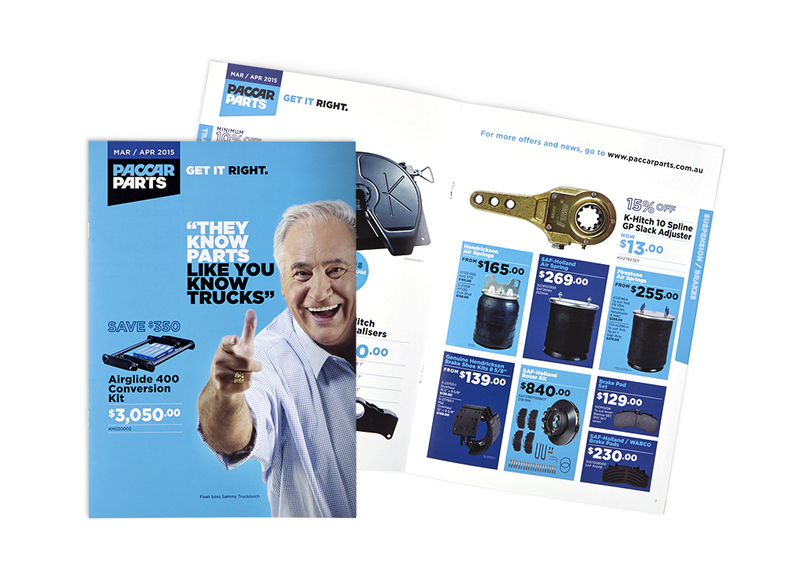 PACCAR Parts is one of the world’s largest maker of quality truck parts. We are their Australian marketing arm. In 2015 we delivered a campaign headed by straight-talking Sammy Kekovich, re-invented as a truckie boss. 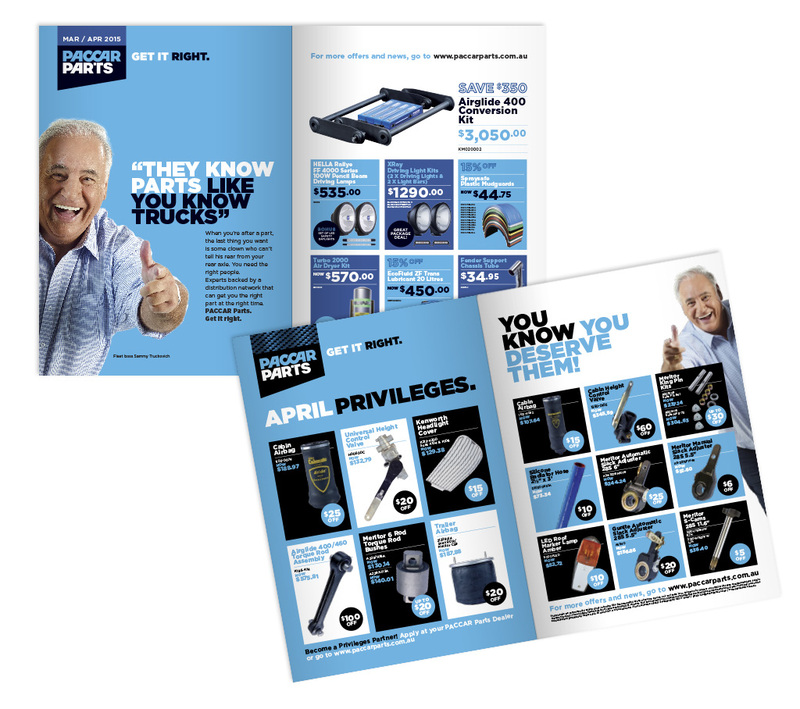 We wrote, designed and produced every element of the campaign; viral video, catalogues, a national radio campaign, direct marketing, internal communications, point of sale, online and print advertising. 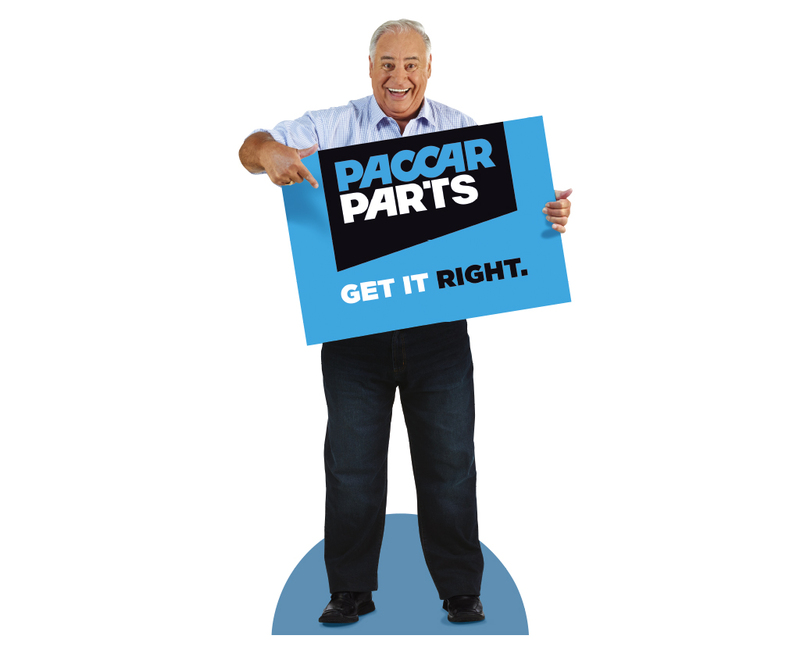 Click here to see the PACCAR Parts rebranding.